I was on my personal Instagram account the other day and I was talking about my new IG account all about art journaling. A sweet friend of mine was curious, so she DM’ed me and asked, “Jules, What is art journaling?” It really never dawned on me that someone may not know what it is, because I’ve been art journaling for so long – so long in fact that I don’t even think there was a name for it when I started! I would simply journal, and add doodles or collages or glue in, say concert or movie tickets and describe my experience, etc. I may earn money or products from the companies mentioned in this post. 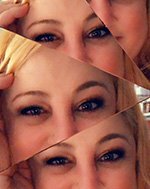 See my full Affiliate Disclosure here. So, what is art journaling? You can kind of think of it as a hybrid of a diary and a sketchbook — a visual journal, if you will. Usually done in either a plain paper journal or a sketchbook, an art journal is where someone makes art (of all kinds) and records or documents parts of their lives with words as well (usually!). The art can include everything from sketches to doodles to painting to watercolor and beyond. 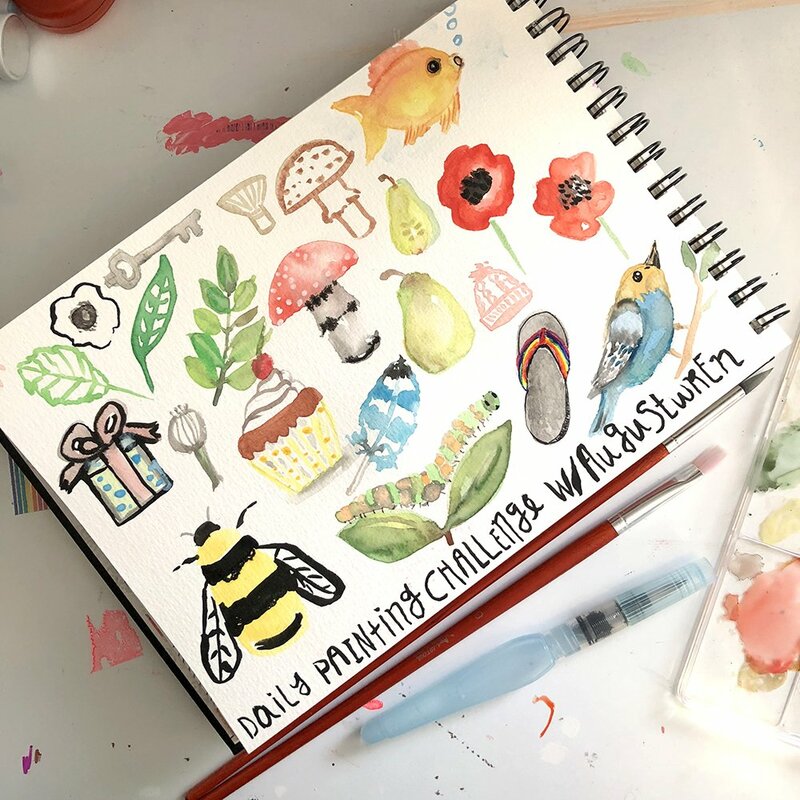 Mixed media (using more than one art medium) is very popular with art journalers — like mixing watercolor with paint pens, or pencil with acrylic paint). Some will write out an entire journal entry, while others may highlight a single word, quote, or phrase, and that word or phrase could be beautifully hand-lettered, collaged in from a magazine, stamped or quickly scribbled in, etc. It really doesn’t matter, because it’s all up to the journalers themselves. For me these days, it’s where I document my days, my feelings, my experiences, make all kinds of lists, keep quotes I love and explore my creativity. As an artist, galleries want to put you in a box — you’re either an abstract artist OR a watercolor realist. You’re a printmaker or a collagist. You have to have a distinct style. And I get it — it makes it easier for them to sell your work if you stick to a certain style and genre. But I love to explore! So my art journals are a safe place for me to try new art techniques and hone the skills I already have — without fear of judgment. Because my art journals are for me (and the occasional share here and on Instagram!) and not for sale. 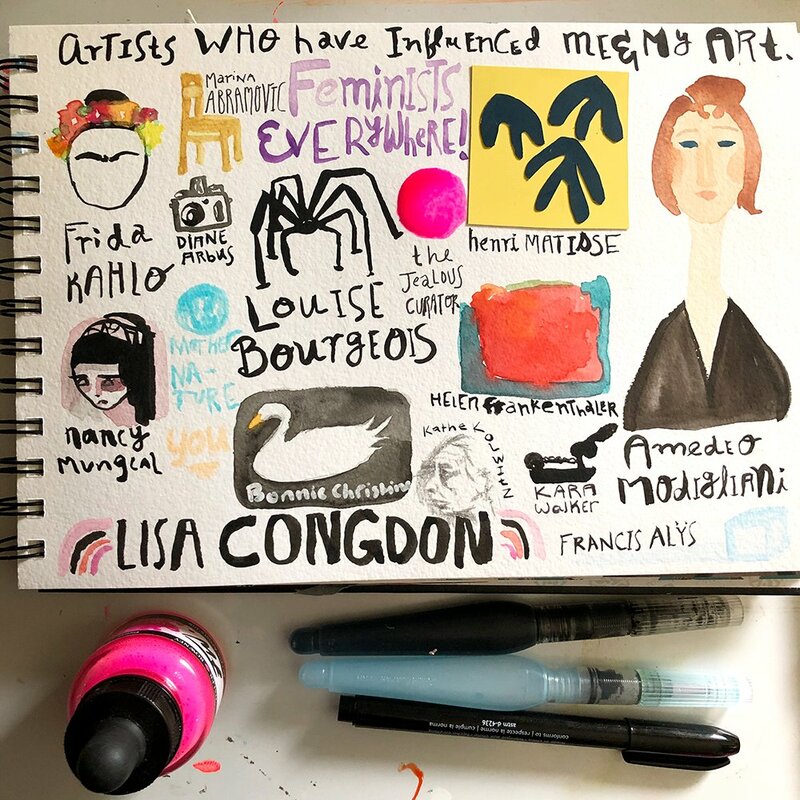 This example is of a “visual list”, if you will, of the art journal’s (Jules Amador) favorite artists. Some people use sketchbooks as what others would consider art journals, but the artist themselves still just consider it a sketchbook, even if they draw AND write in them. That’s okay! You’re the artist and the creator so you can do it how you want to, and call it what you want! Why do people create art journals? As a form of meditation or relaxation. To record their lives, thoughts, and feelings. To try new art techniques. To examine their feelings and emotions. To record their travels (also called a travel journal). For sketching or working out ideas for larger pieces of art. As a form of self-care. Of course, there are more reasons than these, but I’ve found those among the most common. 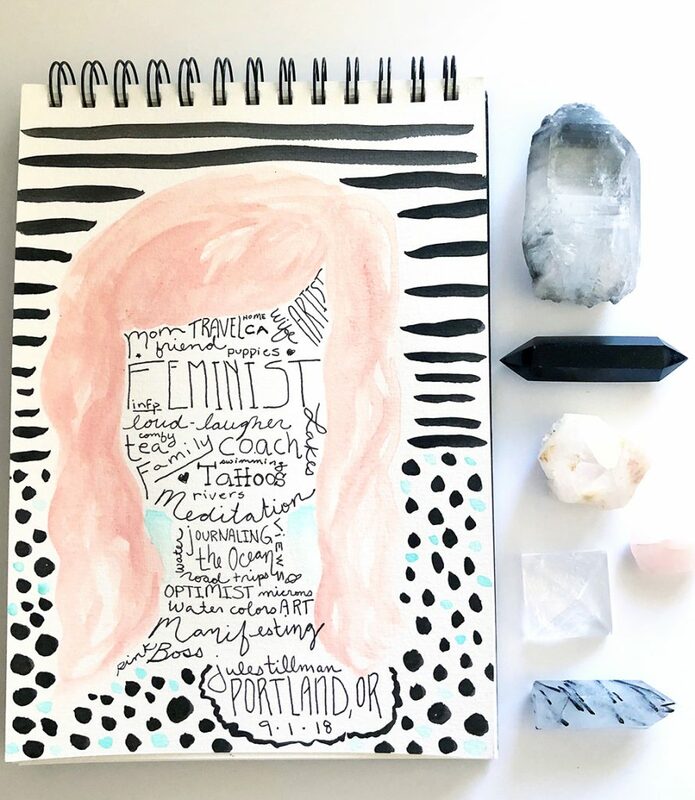 What are some techniques you can use in art journaling? Again, this can have as many answers as there are artists! And the truth is, you can simply start with a journal or sketchbook (I like journals with mixed media paper so it can handle whatever I put on it), and a pencil or pen (Microns are my personal favorite.). I have a detailed list of recommended art journal supplies here, if you want to learn more. But below are some art mediums and techniques you can use in your their art journals. One of the many things I love about art journaling is that anyone can do it. You don’t need certain skills and you don’t even need to consider yourself an artist or even “creative”… although I would have to disagree there… I believe we’re ALL creative in one or more ways. It’s part of being human! And art journaling is a fun way to figure out exactly how you love to be creative. 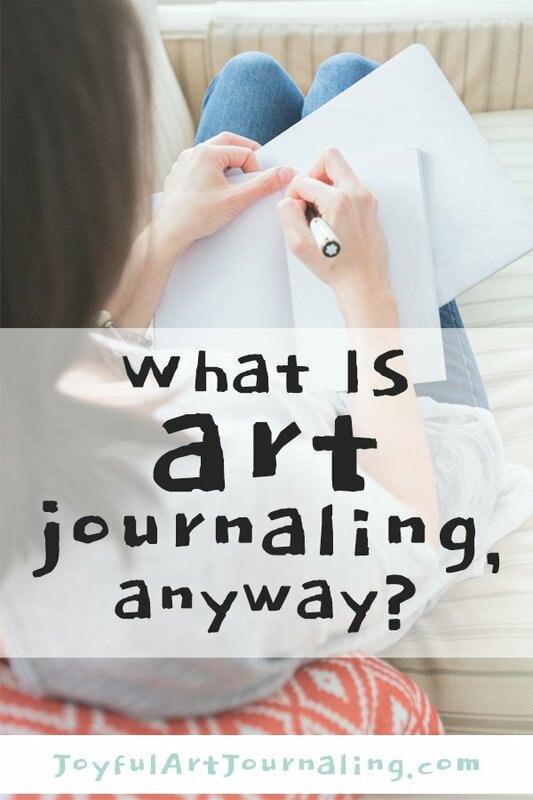 So know that you know the answer to the question, what is art journaling? You may be wondering, who is art journaling for? I’d say it’s for everyone and anyone who want to explore their creativity! Basically, anyone who wants to be more creative in their lives! Talk about this page (and/or my blog in general) with a link on your blog.